Home News 6 Must Have Food Apps On Your Smartphone Now! 6 Must Have Food Apps On Your Smartphone Now! 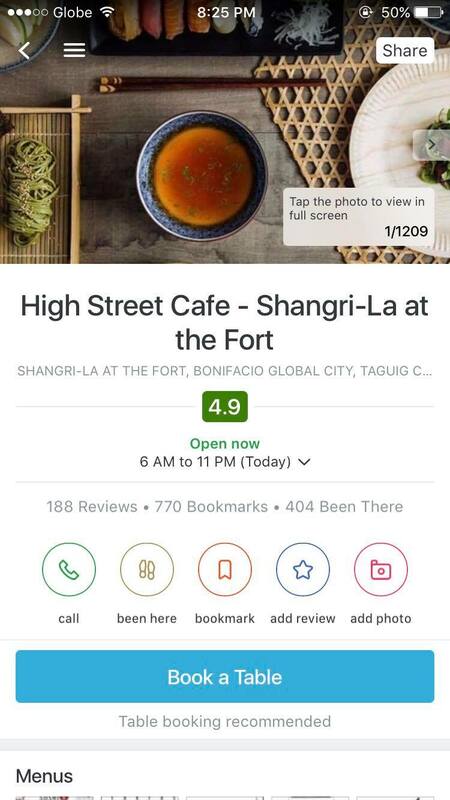 Food apps have made is easier for users these days to discover the latest restaurants, avail *sulit* promos, and try out cuisines they’ve never tried before. These apps have been beneficial not only because of the mentioned advantages, but also for the convenience of having food delivered to your doorstep right at your fingertips! Have you ever tried looking for a place to eat but didn’t have access to mobile data? 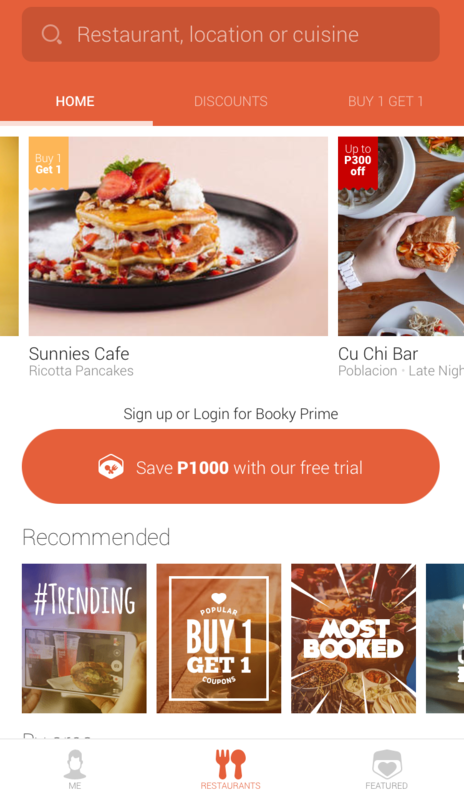 Well, Booky helps users find restaurants, food promos and discounts with or without mobile data around the areas of Metro Manila, Tagaytay, and Baguio. Find the following categories in Booky: Most Popular, Recommended, Buy 1 Get 1 (Happy Lemon, Pancake House, Potato Corner(!!!! )… etc) , and restaurants that offer up to Php500 discount that you can find around three cities. Man, who would want to miss on such a good deal? 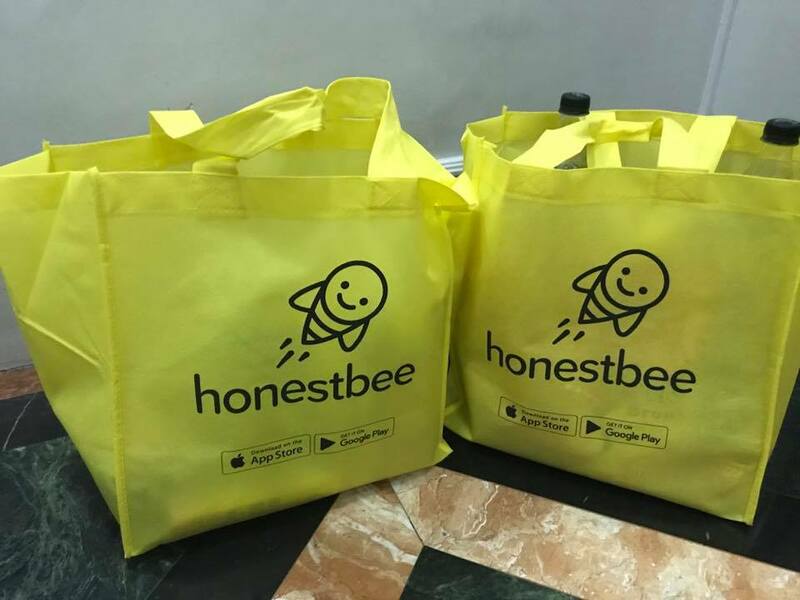 Honestbee is an online platform more into serving the user’s lifestyle needs such as groceries and food delivery. 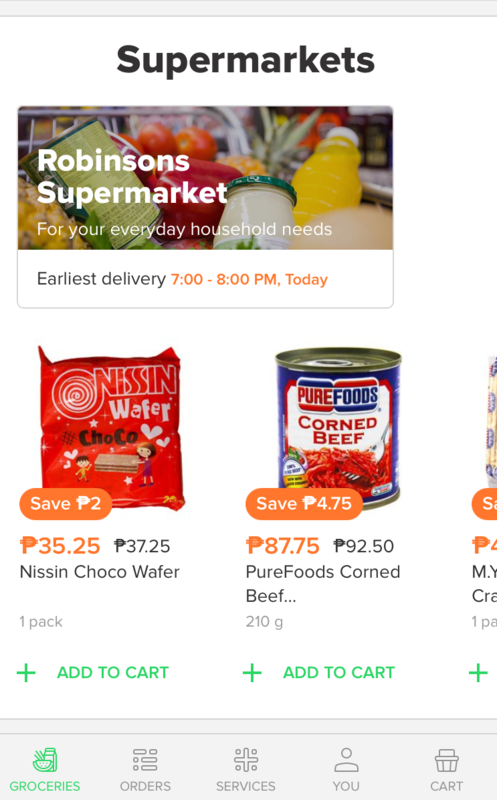 It helps users save time especially by having Shoppers and Riders who would shop in the grocery/restaurant for you AND deliver your order to your home/office! 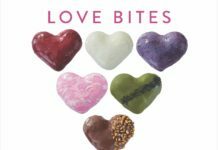 They are partners with Robinsons Supermarket, G Stuff, Chicco, The Straits Wine Company, AWC, Fresh Options Meatshop, and other supermarkets, restaurants, and specialty stores depending in your area. Watch out for promo codes up for grabs for as high as 500 Pesos! The crowd favorite, S&R Pizza, delivers pizza and more to your doorstep within 80 minutes! There are also rare finds and unusual food spots which may be helpful when you want to try out new restaurants in the metro. 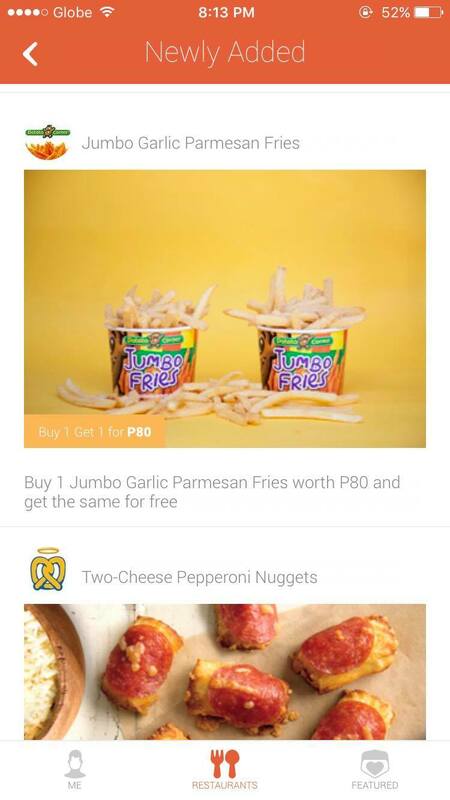 As of this writing though, the app is not yet accessible in all areas; Honestbee is currently catering only to places like Makati, BGC, Mandaluyong, Quezon City, San Juan, and Pasig. 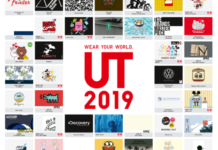 Check out the app or their website to see if they cater to your place. 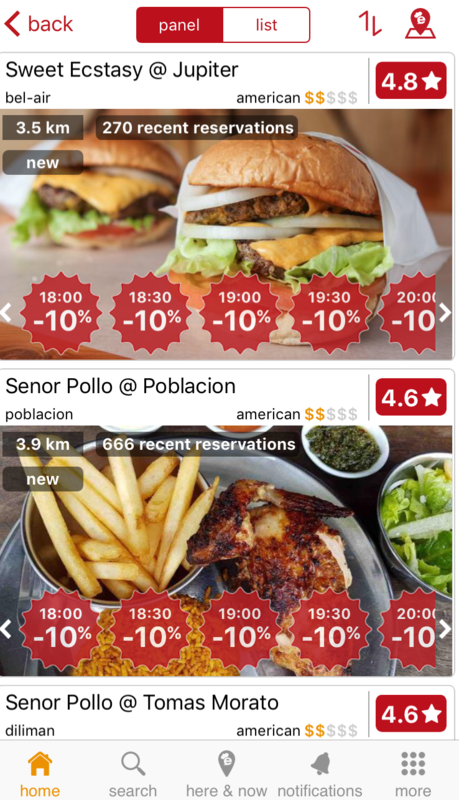 Having the most variety when it comes to food restaurants, discounts and locations, Eatigo claims to be the number one discounted platform in South East Asia. Reserve a table via Eatigo and enjoy up to 50% off your bill, depending on the time you are dining in. 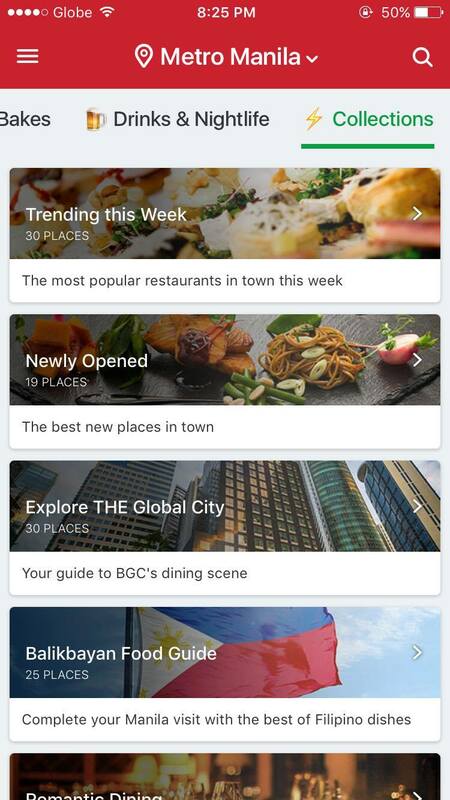 The app caters to users all around the metro from Manila, BGC, San Juan, Alabang, Quezon City and many more. Find wide variety of restaurants such as Senor Pollo, Sweet Ecstasy, Tipsy Pig, Casa Italia and many more. It’s also organized and categorized to the user’s mood: family friendly, fun places to go to, nightlife, barkada hangouts and more. All restaurants in the app offer discounts which you can avail in a specific time given for as long as you book a table with the app. I mean, who doesn’t want 30% off at Sweet Ecstasy? Or even 50% off at The Pantry at Dusit Thani? 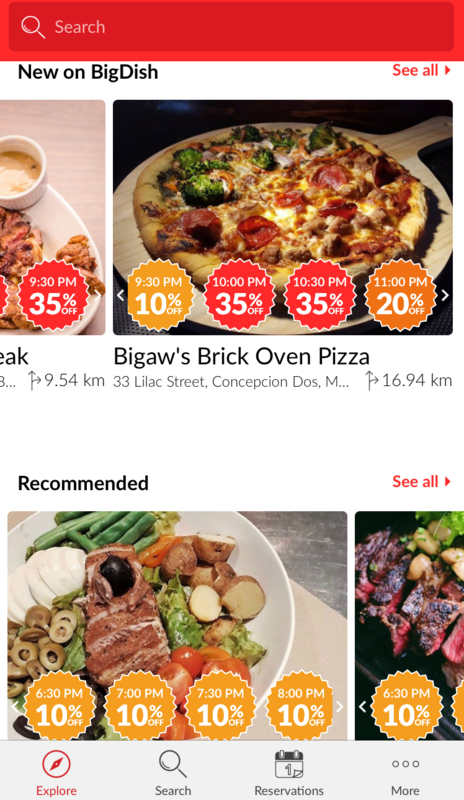 Like Eatigo, Big dish is another food app offering dining deals and discounts. With Bigdish, reservations can be made at any hour of the day and also offers it amongst common restaurants around the metro. 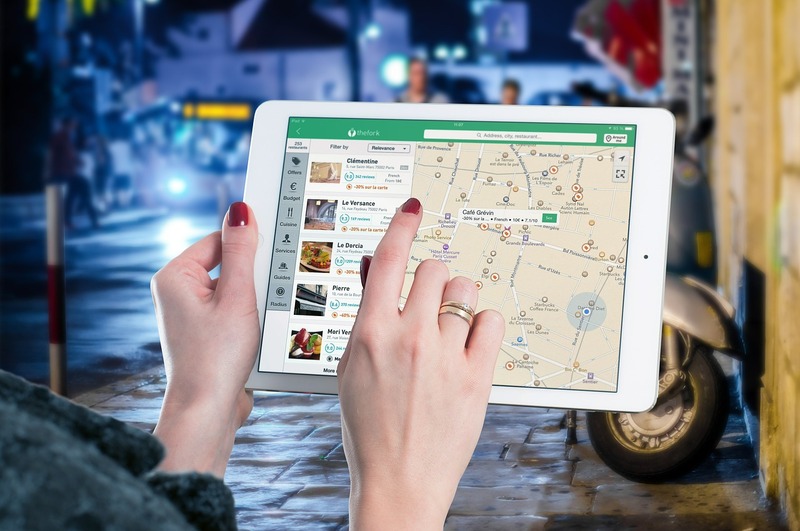 It also gives the user an idea on where to eat especially for casual dining, buffets, formal restaurants, cafes, European and Asian cuisine and many more. The promos are similar to Eatigo as it also caters to popular restaurants and places that people would want to try. Their competition is really amongst each other and if you’re booking a restaurant, it’s really up to the user where he or she is wants to eat in. 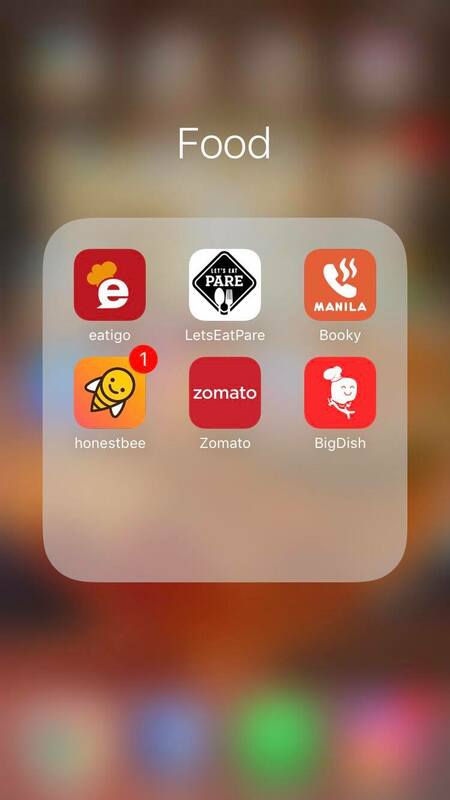 There are some restaurants that can be found in Bigdish but can’t in Eatigo and vice versa, so better to download both apps! Started as a Facebook Group, Let’s Eat Pare has a strong community of 100,000 plus members in their Facebook Group where members share mouthwatering photos of lechon, steak, desserts, and more! Let’s Eat Pare is a homegrown app that brings the local community together where users share food photos and reviews of restaurants. 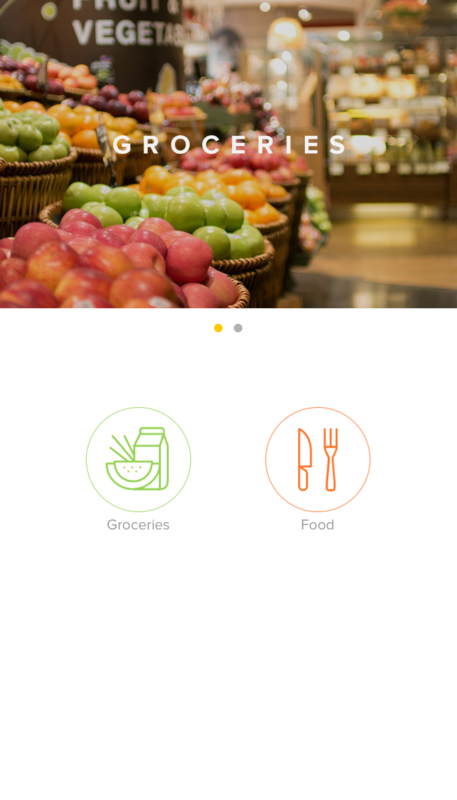 The application also offers discounts, places to eat, events and a #LetsEatDaily feature. Find pubs, bars and restaurants that offer wings, burgers, beers, steaks and etc. 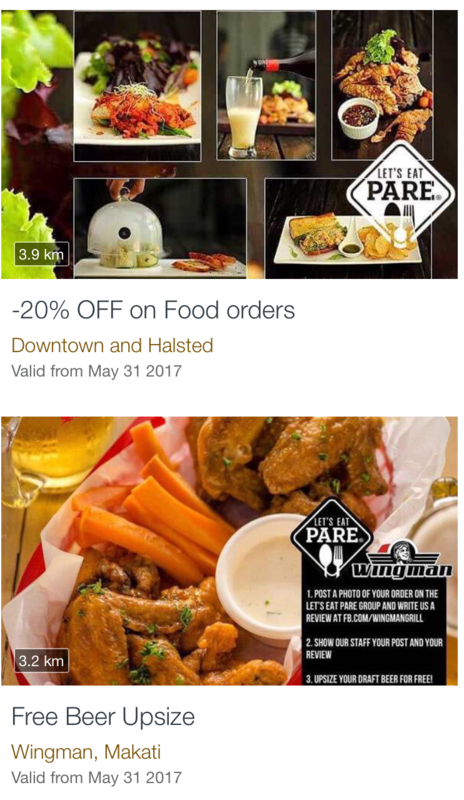 Let’s Eat Pare also offers discounts (up to 10% off) for the some of the restaurants found in the app. 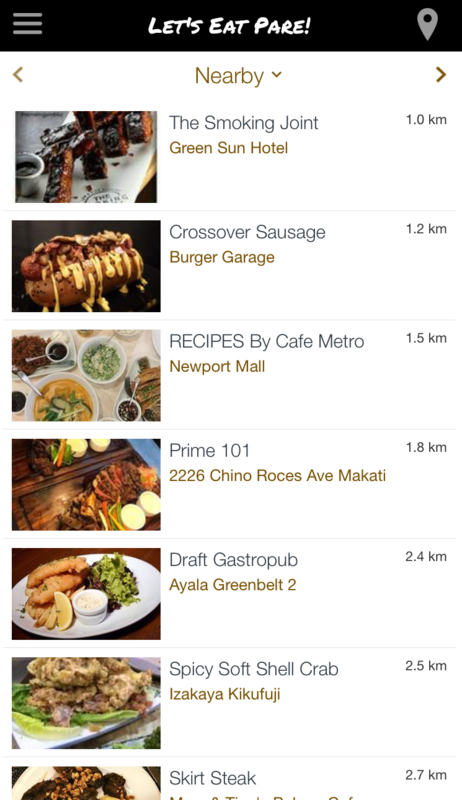 Despite not having as much variety, the app focuses more on places that the barkada would want to eat on a typical Friday or Saturday night. Finding the best place to have lunch, dinner or the perfect cafe? Just search it on Zomato as the application is the best place to to look and discover great places to eat and explore around the metro. Zomato, an app available in 24 countries, has about 1.2 million restaurants with over 120 million users around the world! 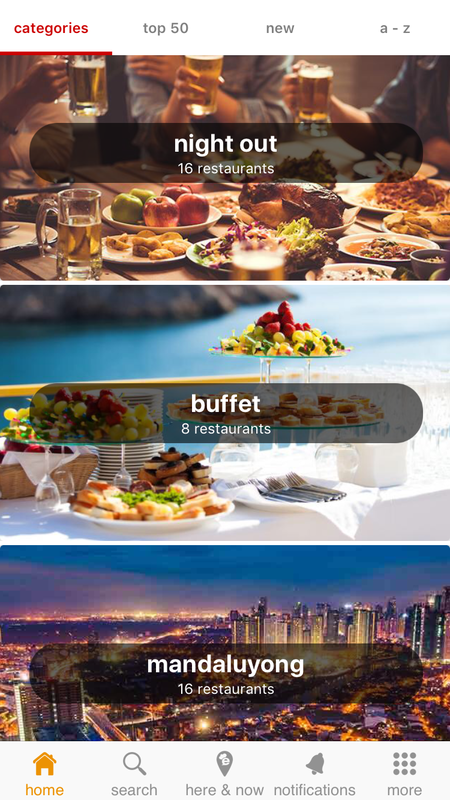 The app provides an all in complete information of a restaurant such as its food menu, exact address (that can be pinned right away in Waze or Google Maps), highlights of the restaurant, specialty and the estimated cost of the restaurant. The app also provides a review section where you get the chance to share your dining experience and read what others have to say about the restaurant or their suggestions on your next food adventure. If you’re looking for an easy to use restaurant finder where it gives a vast array of restaurant choices across the metro, then download Zomato! 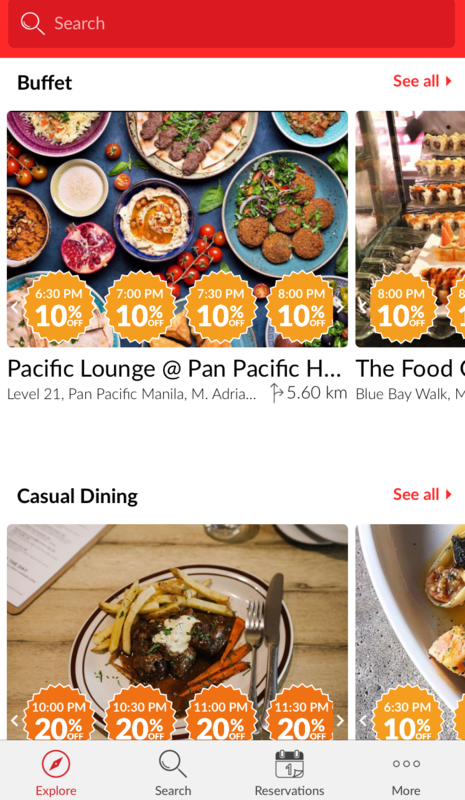 From restaurants that’s trending this week, to newly opened restaurants and the most random quick searches, Zomato won’t disappoint with the accuracy and choices it provides its users. In the world we live in now, we celebrate convenience, scoring great finds, and easy access to information. Thanks to smartphones and apps like these, they are just right at our fingertips! Whether you want to get the latest restaurant updates, avail discounts, or check food reviews, these apps got you covered! What food apps did we miss? Share them in the comments section below! 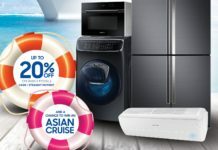 Previous articleRiverbanks Outlet and Factory Fair: Up to 70% Off!!! An aspiring writer who wants to blaze her own trail.